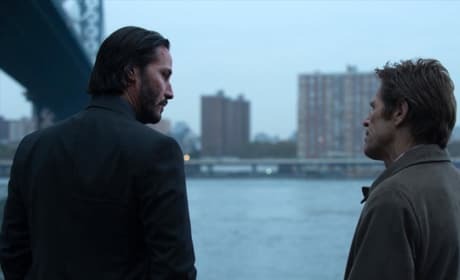 Keanu Reeves and Willem Dafoe star in John Wick. Reeves is back in action. 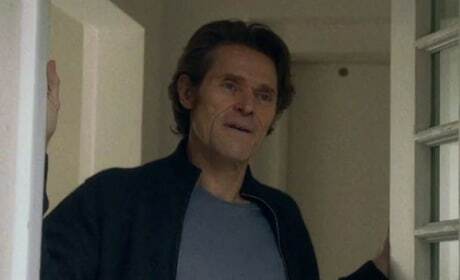 Willem Dafoe stars in Nymphomaniac. Shia LaBeouf also stars.